LOS ANGELES: Michael Jackson’s daughter Paris was rushed to a California hospital early on Wednesday after a possible suicide attempt, celebrity news website TMZ reported. A sheriff’s spokesman told AFP officers had responded to a home in Calabasas near Los Angeles, where Jackson lives, over a “medical situation,”but refused to confirm the identity of the person taken to hospital. A source connected to the emergency response told TMZ there were multiple cuts on her wrists. She was “doing OK” in hospital later Wednesday, the celebrity news service said. A source close to Paris told TMZ, which famously broke the news of Michael Jackson’s death in June 2009, that she has “tried this in the past. 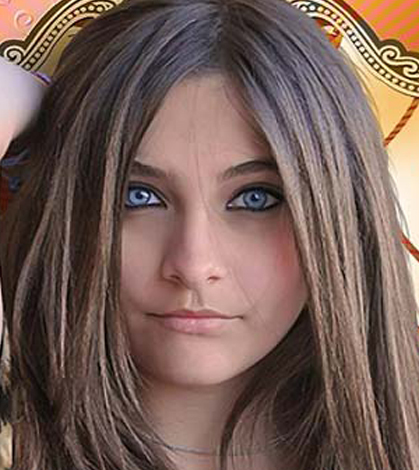 Paris, Jackson’s middle child, along with older sibling Prince and younger brother “Blanket”, has made a start in the entertainment industry, starring in a film “Lundon’s Bridge and the Three Keys,” in development.